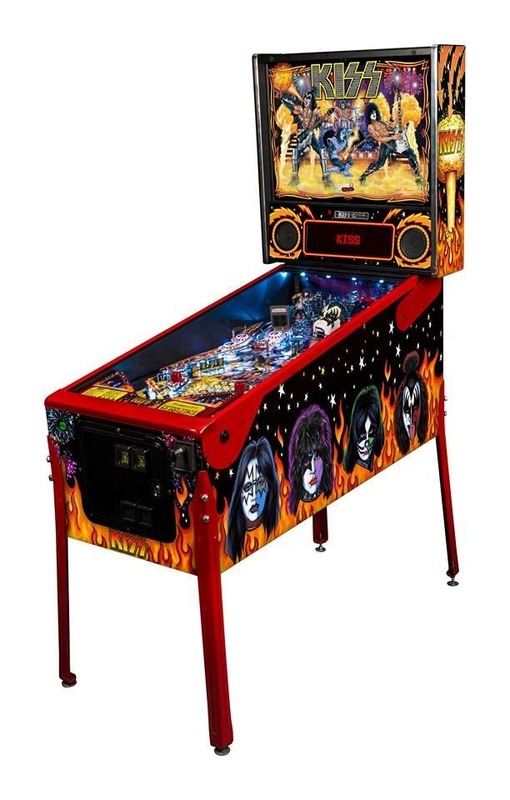 Rent this Classic Kiss Pinball Machine we offer our pinball game rentals all over the Bay Area, San Francisco, San Jose, East Bay, Monterey, Santa Cruz, or any Northern California city. 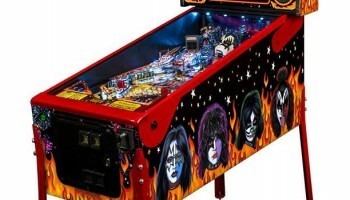 Pinball machines have been around for decades and the new surge of the Kiss Pinball Machine has been trending at a fast rate. There are never two pinball game plays ever the same. 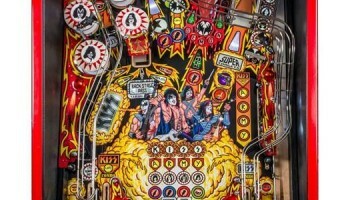 The technology of the new Kiss Pinball Machine are fantastic and very exciting to play. With extreme sound systems and high tech screen graphics you can’t go wrong with renting our Kiss Pinball Machine for you next event. 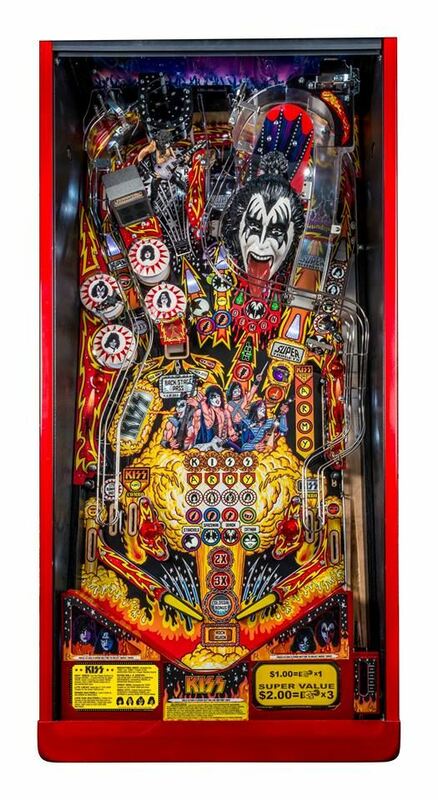 Kiss Pinball Machine features a lot of action from balls shooting out of the demons mouth (Gene Simmons) also this pinball game has a multiball function where up 6 pinballs come out for you to rack up the high score.10 classic Kiss songs with supreme sound system provide a lot of fun while you try to put your name as the high score. 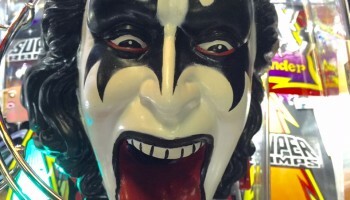 Up to 4 people at a time can compete and see who can be the Kiss Pinball Game wizard for the day. We have had many clients create pinball tournaments at there event and if you need help with coordinating a Kiss Pinball Machine game tournament we can help. 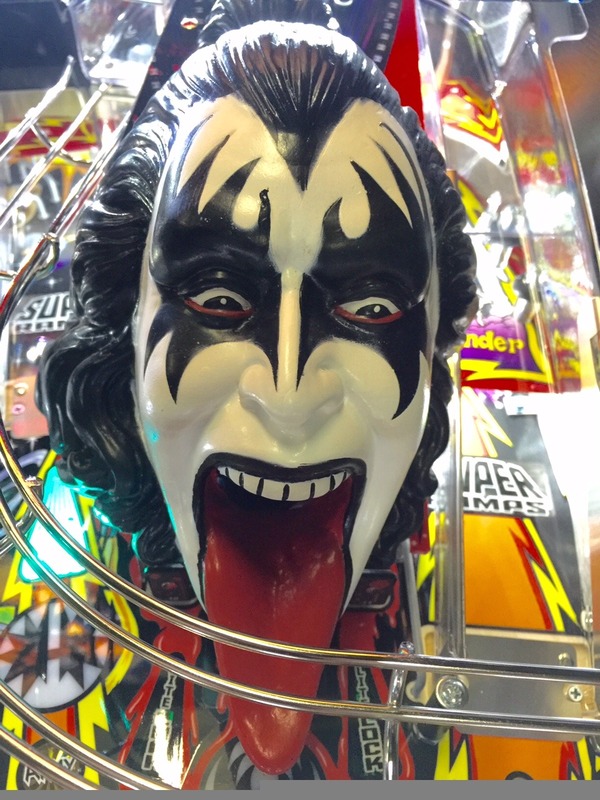 Watch Our Video To Get A Sample Of The Kiss Pinball Machine. Space requirements: Kiss Pinball Machine game rental must be on level ground. Dimensions: 27″W x 55″L x 76″H.